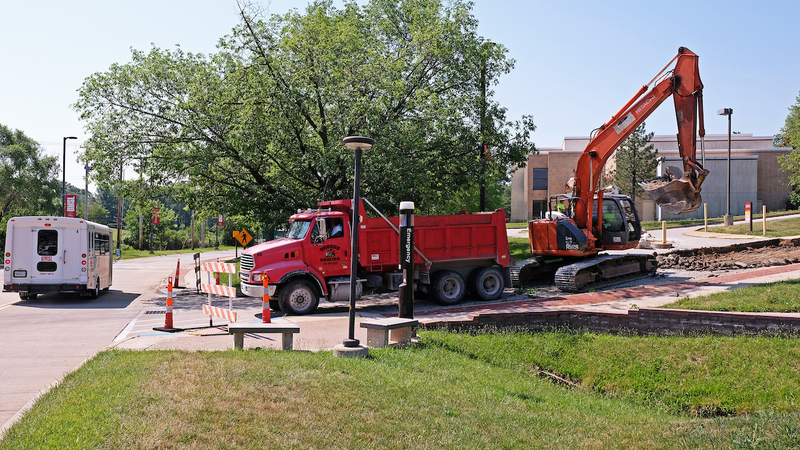 A shuttle bus drove by a construction crew as it was digging out the old road surface on Weinman Way last week on South Campus at the University of Missouri–St. Louis. 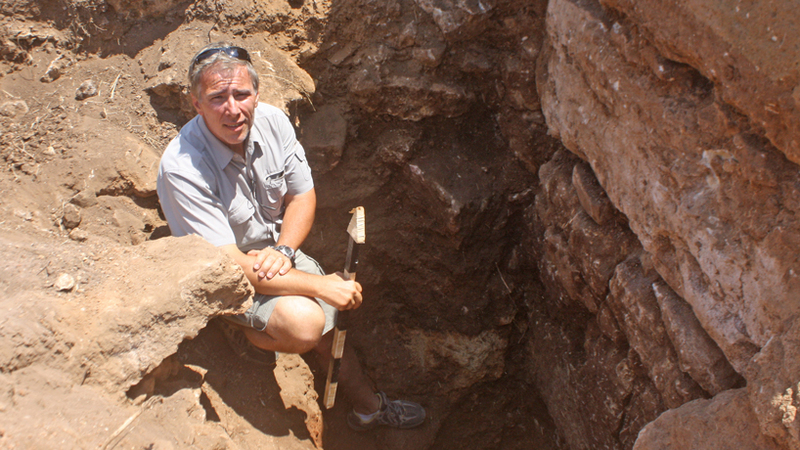 Replacement of the road is expected to be complete next week. Similar work has been ongoing this month on Arnold B. Grobman Drive on North Campus from the Florissant Road entrance to the Millennium Student Center South Garage.